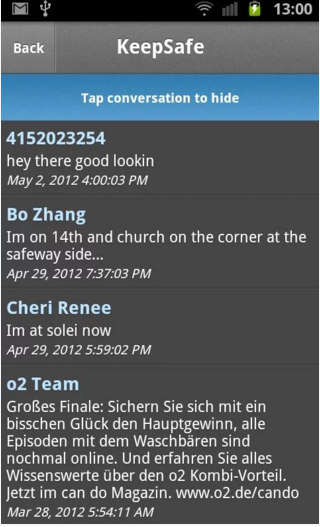 Keeping your important text conversation hidden from others is very necessary so android developers keep on designing different android apps which help you to hide text conversation in android.In this article,we will tell you about best android text lockers which the help of them,you will be able to hide your text conversation from others in android. 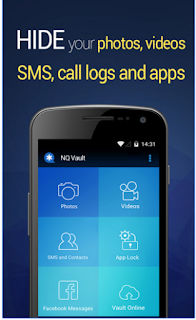 Hide sms-private text vault is one of the most used android text conversation hidden app with the help of which you can completely safe/hide your android text,sms and text conversation. 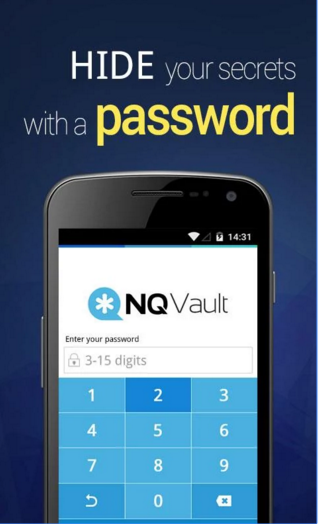 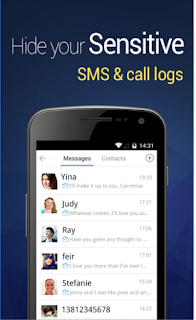 Download and install Hide sms-Private text Vault android app. 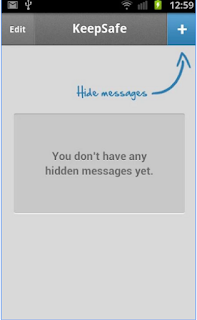 Hide sms-private text vault will not automatically hide your text conversation from others rather you yourself will have to perform its settings. 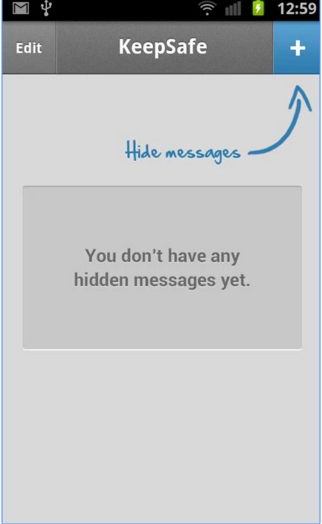 Open hide sms-private text vault.Here it ask you to select your conversation which you want to hide from others.You can select the whole conversation of your inbox too. 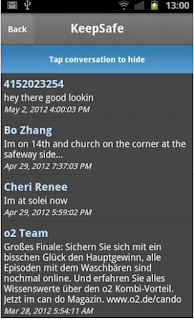 After selecting the conversation,Hide sms will ask you to set the pin code pattern which will be required every time in order to get access to your hidden conversation in android. 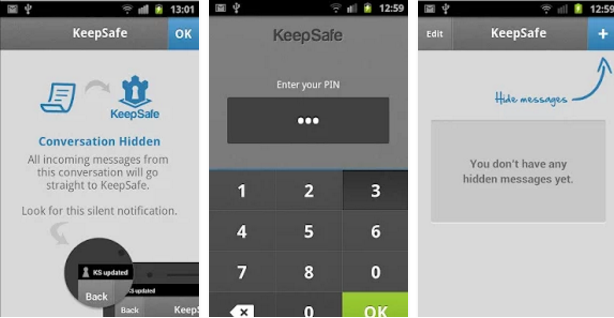 In this way,the pin code will be applied to all of your selected conversation in android and they will be hidden from others until and unless you apply the correct pass code pattern. 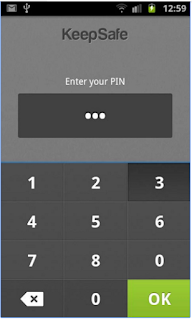 Select password pattern so that nobody except you can get access to your text conversation. 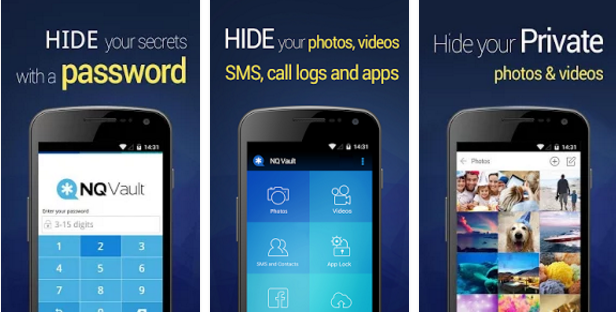 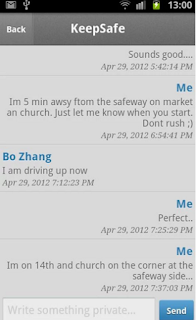 Vault-Hide sms & videos app will ask you to add the conversation you to hide from others. Add your conversation data(which you want to hide) by selecting messages option. Your conversation will be added to that specific category of Vault-Hide SMS app for android and will be hidden from others. 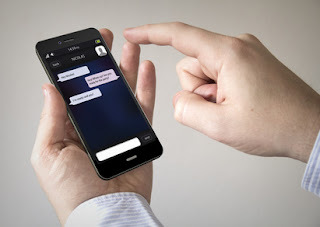 Again,if you had already hidden the data,then you can access that data by selecting that specific category.All the conversation of that category will be open and you can select conversation of your desire choice.